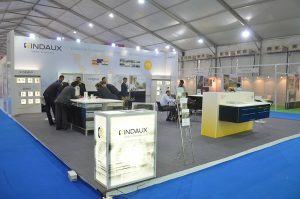 LED Expo is India’s only show covering the entire value chain of the LED industry. It has recognised the industry potential and has identified it as a futuristic technology which will take the lighting industry by storm. It has created a platform for its exhibitors and visitors to source and explore the latest in trend products and technologies from around the globe. Interzum is the world’s leading trade fair for furniture production and interior design. This is where the most important business is conducted and momentum for the global furniture supply industry is created. Decision makers, opinion leaders and disseminators from all over the world keep up with the innovations in the industry, seek and establish new contacts – those who want to do truly good business in 2019 should not miss this opportunity. The trade fair will be held from 21st May- 24th May 2019 at Cologne exhibition Centre, Cologne, Germany. Every two years, interzum becomes the centre of the worldwide furniture supply industry, as well as the stage for exciting world premieres, spectacular product innovations and industry-wide developments.It is a must-attend event for decision makers, architects, designers and floor layers from the industry, the trade and the craft sector: 68,782 trade visitors came to Cologne in 2017, of whom 18,405 came from Germany and 50,377 from abroad. Just as important for you as an exhibitor is the fact that 85% of the visitors played a key role in purchase decisions. 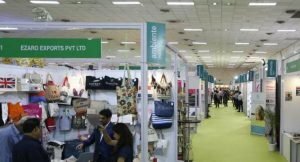 Ambiente India co-located with Heimtextil India 2019 is geared up for its Sixth edition in June 2019. The exhibition will engage you with top manufacturers and suppliers of the home textiles industry spread across India. 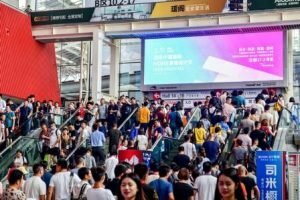 The 21st edition of China (Guangzhou) International Building Decoration Fair (CBD) takes place from July 8-11, 2019 at the Canton Fair Complex. Product categories at display include: hardware, decorative glass, sliding door systems, ceiling solutions, lighting, construction chemicals, kitchen cabinets, kitchen accessories, appliances, etc. The 2019 edition of the show will cover an area of 4,16,000 sqm with over 2,400 exhibitors and 180,000 trade visitors. CBD China is considered as one of the largest shows on Building Products Industry In Asia. 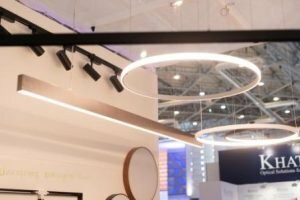 Interlight Moscow demonstrates a whole range of products and modern solutions in the areas of decorative and technical lighting, smart homes and building automation, LED-technologies and electrical engineering from the leading Russian and international manufacturers and distributors. Interlight Moscow powered by Light+Building is a leading international event uniting professionals of lighting, electrical engineering and home and building automation industries in Russia and the CIS. Comprehensive business program, lots of world leading companies, industry professionals, new products, fruitful meetings – everything under one roof, which will be held from September 10-13, 2019 at IEC Expocentre in Moscow, Russia. 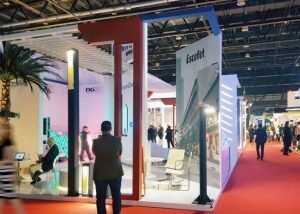 Interlight Moscow 2018 was spread over an area of 25,000 sqm. A total of 22,885 professionals visited the fair from 58 countries and 78 regions of Russia. A total of 447 companies exhibited from 21 countries. Launched in 1990, INDEX is the Middle East & North Africa’s largest gathering for the design community. 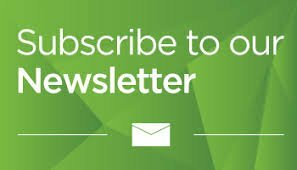 Connecting architects, interior designers, developers & procurement professionals with new brands, trend setting start-ups & the biggest international names in the interior furnishings & fit-out scene across all industries. In September 2018, with over 500 exhibitors, INDEX was a fusion of new product launches, design ideas & innovations. Not only is it the longest running show of its kind in the region, the September 2018 show was also co-located with FIM, The Hotel Show and The Leisure Show. With over 50 years of show heritage, MEDHW will see 1000s more exhibitors, 50,000+ visitors and more inspiration and creativity, innovation and networking opportunities than ever before, all in one place from 17-19 September 2019 at the Dubai World Trade Centre. 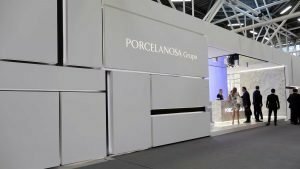 CERSAIE is the foremost international event for designers of ceramic and other surface coverings and bathroom furnishings. The show’s importance is demonstrated by the presence of more than 111,000 attendees, half of whom are international visitors from all over the world. A space of 156,000 square metres devoted to your core business is a unique opportunity to increase your turnover. Meet the leading companies in the sector and discover the new offerings proposed by the market. There are 18 exhibition halls showcasing the very best products from the world’s top companies. 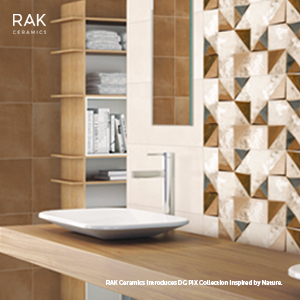 The widest selection of ceramic surfaces, wood floors, wallpaper, bathroom furnishings, fireplaces, saunas, designer taps, bathtubs and sanitary fixtures are on display, providing you with everything you need for your projects. 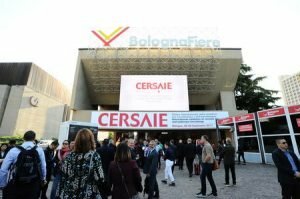 On Thursday 26 and Friday 27 September at CERSAIE Designs Your Home, interior designers from furnishing magazines and producer companies will listen to your needs and provide free consulting. International Convention and Exhibition Centre, drawing over 5,400 visitors from 86 countries, with 333 exhibitors from 30 countries. 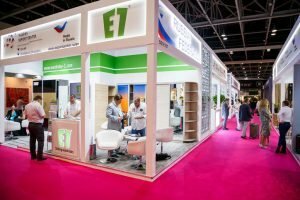 The 2019 edition will take place on 15 – 17 October, 2019 in Hall 1 – 3, Dubai World Trade Centre. SICAM, one of the most well-established annual international show on furniture components, including those for modular kitchens, will be held from October 15-18, 2019 at Pordenone in Italy. Placed very strategically at the furniture manufacturing hub in Italy, SICAM attracts top global names in the furniture manufacturing business. 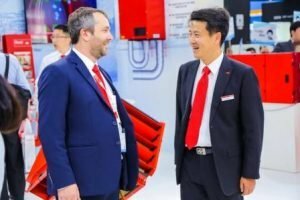 The 10th edition of SICAM (the 2018 edition) witnessed impressive growth numbers. 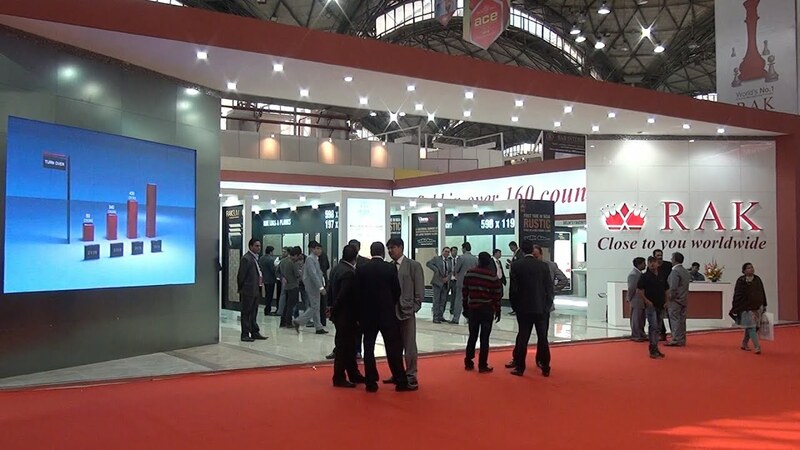 Visitors from over ­­­­8000 companies saw the exhibits of 612 exhibitors over the 4-day event. The fair was spread over the entire trade fair area plus the new hall 10. 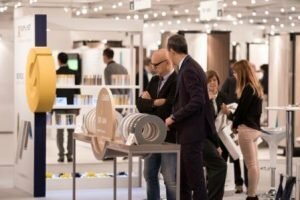 With over 16,500 square metres of exhibit area, SICAM 2018 brought together the world’s top level technological and design products to Pordenone, Italy – the fair’s annual venue. SICAM is seen as an important platform for exhibitors to show new opportunities, new markets and future trends in the furniture industry. The fair has tie-up with Lufthansa for special air-fare to the venue. It also provides special hotel rates and pick-up from hotels in Pordenone to the fair venue. Click here to know more and to register. Acetech 2019 kicks-off with the Bengaluru edition from October 18-20 at the Bangalore International Exhibition Centre. 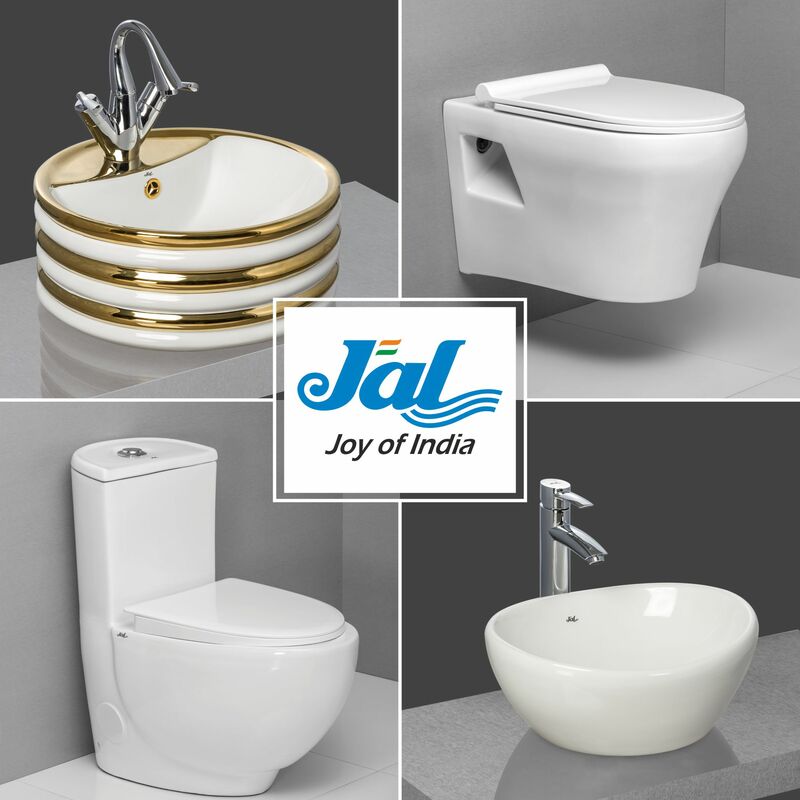 Exhibitors range from the suppliers of bathrooms, sanitaryware, kitchens, floorings, lighting, hardware, etc., Acetech promises to deliver yet another quality show for the architects, interior designers, builders, channel sales, etc. SAIE is an occasion of networking and personal growth, to discover the excellence of the entire building supply chain, through specific paths dedicated to “strategic markets” and key themes of innovation, seismic safety, sustainability and digital transformation. A special focus about digitalization with Digital&BIM Italia Conference Labs. 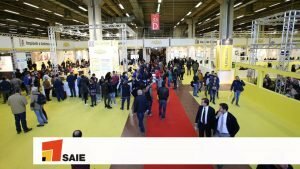 The 53rd edition of SAIE 2018 ended with the challenge of putting the central moment of the construction process at the center of the exhibition: the construction site . That is the traveling factory that integrates the entire construction chain , from planning to design, to the construction of the built-in art that involves all the professional skills, which today find their new dimension in the digital collaborative platform . The yard has been told in different squares of excellence through case histories and testimonies of national and international best practices that involved 40 thousand professionals and the 450 companies on display. 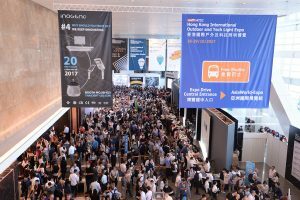 The Hong Kong International Lighting Fair (Autumn Edition) together with the HKTDC Hong Kong International Outdoor and Tech Light Expo is the world’s largest lighting marketplace. 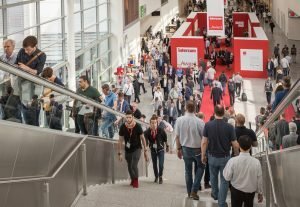 The 2018 Autumn Lighting Fair was spread over a gross exhibition space of 70,400 square metres. 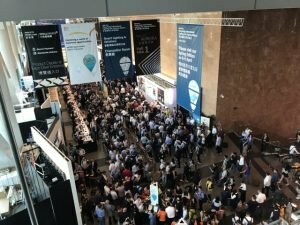 The fair offered vast business opportunities to buyers and exhibitors alike and remained one of the most important trade events of its kind in the lighting industry. 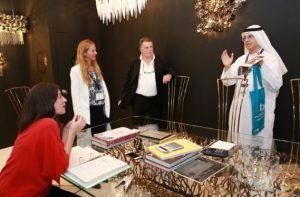 The 2018 edition of the fair featured 2,724 exhibitors from over 40 countries. Hall of Aurora continued to be the highlight of the fair, gathering over 650 quality brands. In 2018, the total number of trade buyers rose to 44,632 from over 147 countries. The top visiting countries and regions were the Chinese Mainland, USA, Taiwan, Germany, Australia, Korea, India, the United Kingdom, Russia and Canada. The fair’s largest product zone, LED & Green Lighting zone, presented over 1,100 exhibitors, displaying a broad array of energy-efficient lighting products and solutions. Smart Lighting & Solutions addressed the latest technological trend to offer lighting designs, software, management systems and various smart lighting solutions. Newly added to the fair’s list of well-received product zones was LED Essentials zone which was dedicated to LED parts and accessories, such as lighting accessories and transformers. Other product zones included Commercial Lighting, Household Lighting and Testing & Certification. The next Autumn Edition of the Hong Kong International Lighting Fair will be held on 27-30 October 2019. 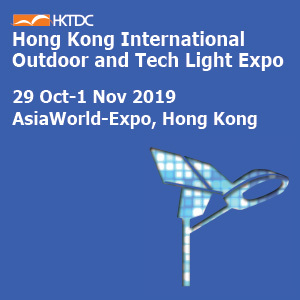 The 4th edition of The Hong Kong International Outdoor and Tech Light Expo (IOTLE) event will be held from October 29 – 1 November 2019 at the AsiaWorld-Expo, Hong Kong. Together with the Hong Kong International Lighting Fair (October 27-30, 2019) and Eco Expo Asia (October 20-November 2, 2019), the three fairs will continue to have a synergistic effect in creating more cross-industry business opportunities as a one-stop sourcing platform for both exhibitors and buyers. 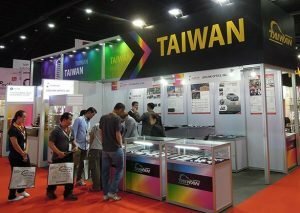 The 20th Hong Kong International Lighting Fair (Autumn Edition) 2018, the third Hong Kong International Outdoor and Tech Light Expo 2018 and the 13th Eco Expo Asia 2018 concluded with a record number of over 73,000 buyers from 154 countries and regions visiting the three events, a robust 6% increase over 2017. 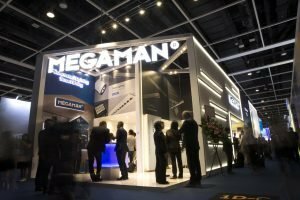 Gathering more than 3,100 exhibitors, the 2018 editions of Hong Kong International Lighting Fair (Autumn Edition) and Hong Kong International Outdoor and Tech Light Expo attracted more than 44,600 visitors and over 13,600 buyers respectively, forming the world’s largest lighting marketplace. The Outdoor and Tech Light Expo showcases lighting products and solutions for industrial and commercial buildings, outdoor areas and professional venues such as warehouses and production houses. In 2018, the inaugural Horticultural Lighting Zone presented grow lights for plants in outdoor areas such as farms, domestic gardens and public parks. Various forums and seminars are held during the fair period, focusing on a range of issues such as smart road lights, horticultural lighting and testing and certification services for lighting products to highlight the latest industry trends. For A Free Registration To The Fair, Click Here. Batimat, arguably France’s most celebrated exhibition on building products, will be held from November 4-8, 2019. The show covers an entire range of products and solutions focusing on the building and architecture industry with a special focus for the architect community. Acetech Mumbai 2019 is being organised from November 14-17 at Bombay Exhibition Centre, Goregaon, Mumbai. 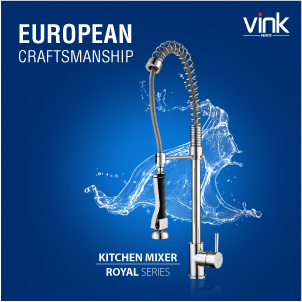 Exhibitors range from the suppliers of bathrooms, sanitaryware, kitchens, floorings, lighting, hardware, etc., Acetech promises to deliver yet another quality show for the architects, interior designers, builders, channel sales, etc. 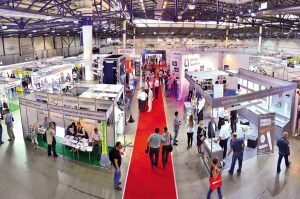 Acetech Bengaluru 2019 – October 18-20, Bangalore International Exhibition Centre, Bengaluru. 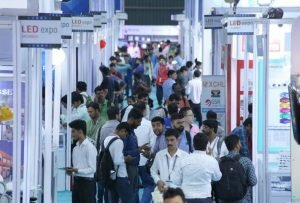 Messefrankfurt India will be organising the next edition of LED Expo Delhi edition from November 14-18, 2019 at India Exposition Mart Limited (IEML), Greater Noida. 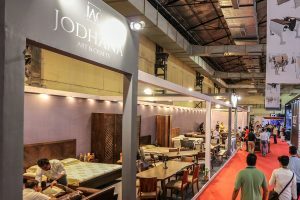 The show, held twice a year (Delhi and Mumbai), witnesses an interesting mix of visitors and exhibitors. The exhibitor profile includes – LEDs, LED applications & lighting, LED lighting products, LED signage & displays, LED components & raw materials, drivers and power supply, manufacturing equipment. Visitors includes architects & interior designers, lighting engineers/designers, dealers, distributors, construction and real estate companies, building contractors and project management consultants.